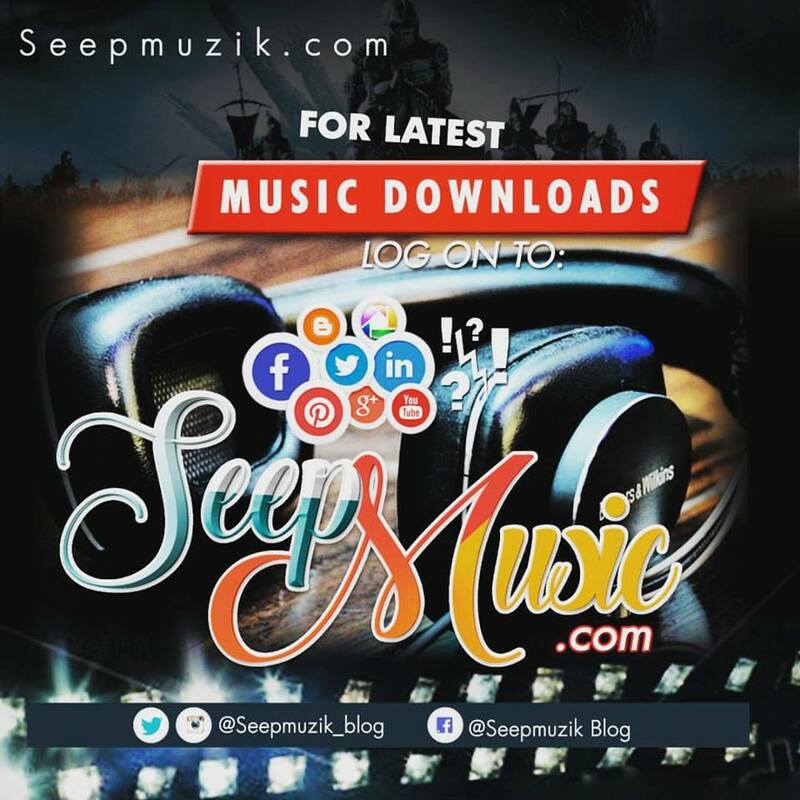 Home Enews Nicki minaj Remy Ma Remy Ma Finally Admit That Shes Not Happy Of Her Nicki Minaj Diss Track!! 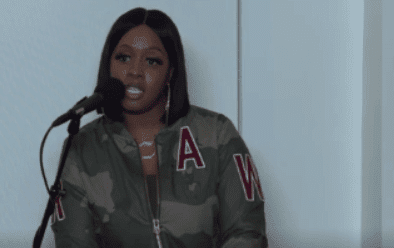 Remy Ma Finally Admit That Shes Not Happy Of Her Nicki Minaj Diss Track!! Remy Ma 's scathing diss track "shETHER" has become one of the most talked-about releases of the 2017, with many applauding the Bronx rapper for her no-holds-barred attack on Nicki Minaj; however, Remy admits she isn't necessarily happy with the praise. On Tuesday, the 36-year-old artist did a Facebook Live interview for Buzzfeed's Another Round podcast . She, of course, opened up about her beef with Nicki and explained how she never wanted to go in on her. In fact, Remy claims she and Nicki could've created great things together. "I do not condone or recommend the tearing down of another female. That's not what I do," she told hosts Heben Nigatu and Tracy Clayton. "Anybody that knows me knows that I embrace females […] I think we work so much better when we work together and when we help each other […] [H]owever, in the event that you piss me off and we become archenemies, run for cover." Remy reiterated the statements made during her appearance on The Wendy Williams Show , claiming her beef with Nicki wasn't really about subliminal shots on records; it was more about "catty things" that took place behind the scenes. Remy said she actually liked Nicki at one point, but felt as though the Pinkprint rapper was coming for her. When asked if she thought Nicki would respond, Remy claimed she couldn't care less. "It just bothers me that this record that I put out where it's literally picking apart a female went so viral, and every media outlet wants to talk about it and pick it up; I feel like we could've done the same thing working together," she said. "I just personally think it would've been so much cooler...if we came together and made something crazy […] It could've been totally different. I don't regret ["shETHER"], but I'm not particularly proud of it." Remy went on to say how it's crazy that people will celebrate women attacking each other, and that many women don't see the value of working with one another. and her childhood dreams of becoming a mortician.